The NRL Women’s All Stars teams have been named today, ahead of the All Stars match to be played in Melbourne on Friday 15 February. "Our women’s game had a landmark year in 2018, following the success of the Rugby League World Cup in 2017, where Australia took on New Zealand in the Final," Ms Slater said. "It’s great to see the All Stars concept back again in 2019 and looking at the talent across both teams, fans should be set for an exciting match." Canberra Raiders star Jordan Rapana has already picked New Zealand over Queensland, now his sister Tazmin Gray will play for the New Zealand Maori Ferns in the NRL Women's All Stars game in Melbourne on February 15. She played for Queensland in last year's State of Origin game and has been a Jillaroos squad member. New Zealand captain Dallin Watene-Zelezniak has been ruled out of contention for the Maori All Stars team with a knee injury. The Panthers star had off-season surgery after returning from a Test series in England with the Kiwis and has announced he needs more time to heal before the season starts. Greg Inglis has ruled himself out of Indigenous team that will take on New Zealand Maori in the Harvey Norman All Stars clash on February 15. "It's disappointing that I won't be able to play All Stars but I need to manage the body ahead of the season," Inglis said. It is getting more and more difficult to support these official pre season matches... if the players themselves keep ruling themselves out, it is a signal to the NRL they have to be cancelled. Hopefully our withdrawals come through soon. Instead of scrapping it they should at least try it at the end of season. Grand final week, with this and maybe a 9s comp during the week? NRL HQ would probably just say it would take away from the GF but I think it could only enhance GF week. Might also have the flow on of stopping or reducing the issues with Mad Monday as it would give the players (& media) something else to focus on. Ash Taylor will join Greg Inglis on the sidelines of the NRL All Stars match, after the halfback was ruled out of the contest after undergoing a surgical procedure. He had an arthroscope on a shoulder this week. You'd think Jack is going get a run now. Joe Tapine is the only Canberra Raiders player to be named in the upcoming All Stars match between the Indigenous All Stars and the New Zealand Maori All Stars. so Gagai is dual heritage? I did not know that all I've ever heard is his passion for his Indigenous heritage. Interesting. Lote Tuqiri playing prop for Indigenous All Stars. 3. How serious are they going to train that week? We dont want samoa camp 2.0. Veggies need to be seen at dinner! Do we know what the votes were? Johnson might have got more votes. I don't think you need to worry about 3 at all. Wighton is a top trainer. zim wrote: Do we know what the votes were? Johnson might have got more votes. 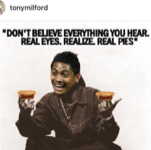 Tyrone Peachy at lock is an... interesting coaching choice. 'Fan voting for the two sides that will take part in the Harvey Norman All Stars clash opened on Tuesday, with the NRL asking fans to have their say before coaches take that advice on board and select the two teams that will play for the Arthur Beetson Trophy"
Parramatta speedster Bevan French has been called up to replace Ben Barba in the Indigenous All Stars team to take on the New Zealand Māori. Joel Thompson (calf), Ryan James (knee) and Ash Taylor (shoulder) have all withdrawn from the Indigenous All Stars line-up, with Dragons youngster Josh Kerr confirmed as James's replacement. Jordan McLean has withdrawn from the All Stars due to the ongoing uncertainty around the flooding and weather conditions in North Queensland. Melbourne Storm forward Kenny Bromwich will come into the team, joining his brother Jesse. 1. Tahlia Hunter, 2. Terri Ann Cain, 3. Amber Pilley, 4. Shaylee Bent, 5. Shakiah Tungai, 6. Quincy Dodd, 7. Sharon McGrady, 8. Rebecca Young, 9. Akayla McQuire, 10. Layla Fauid, 11. Samartha Leisha, 12. Caitlan Johnston, 13. Kandy Kennedy. Interchange: 14. Tallisha Harden 15. Kyara Nean, 16. Regan Hart, 17. Tommaya Kelly Sines, 18. Layna Nona Busch. Coach: Dean Widders. 1. Botille Vette-Welsh, 2. Hilda (Mariu) Peters, 3. Jonsal Tautari, 4. Amber Kani, 5. Tyler Birch, 6. Zahara Temara, 7. Teeaye Hapuku, 8. Kararaina Wira, 9. Krystal Rota (c), 10. Kahurangi Peters, 11. Geneva Webber, 12. Tazmin Gray, 13. Rona Peters (c). Interchange: 14. Christyl Stowers, 15. Kathleen (Wharton) Keremete, 16. Charlette (Harata) Butler, 17. Kerehitina Matua, 18. Acacia Claridge-Te Iwimate. Teams named... doesn’t look like Joe a Tapine will get much game time. I have to say I love this concept MUCH more than the original All-Stars format. I dunno, I just never could get behind the All-Stars team, and feel like Indigenous vs Maoris makes so much more sense. 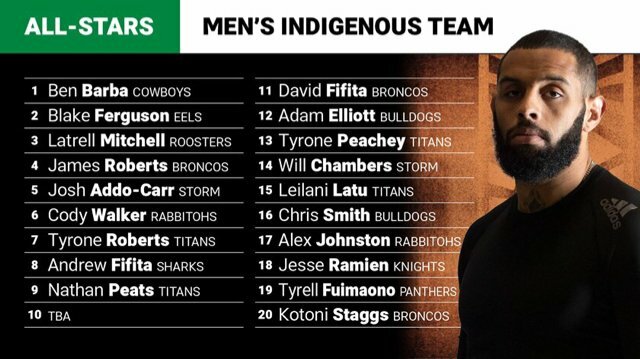 Also interesting to see Garvey make the Indigenous team. Can't wait to see him have a breakout year this year, rub it in all our faces. The Nickman wrote: I have to say I love this concept MUCH more than the original All-Stars format. 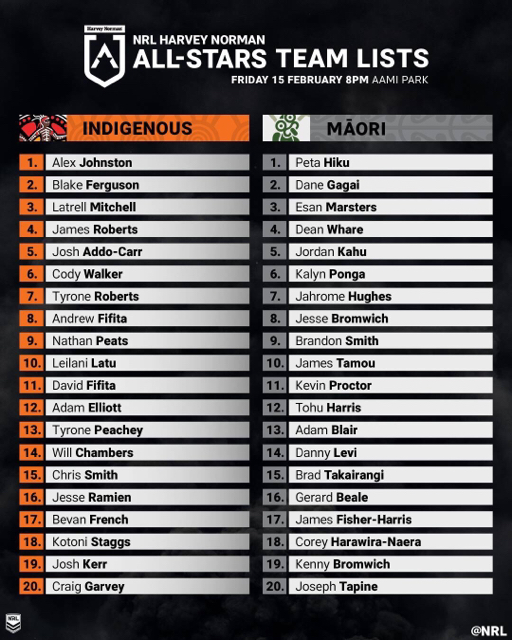 I dunno, I just never could get behind the All-Stars team, and feel like Indigenous vs Maoris makes so much more sense. Haha how about you look again?? 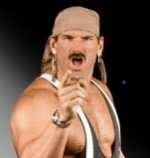 The Nickman wrote: Haha how about you look again?? Sure I can see his name in one of the later lists but it doesn't tell me which NRL side he is linked with? Thanks Zim. Be interesting to see if he actually gets much game time. Friend must be about 30 and does a heap of work so could possibly get a few spells this year. He (Friend) looked down on form last year but finished the season strongly. If Friend stays fit I can't see him getting any. Baptiste didn't get a whole lot last year even when Friend was down on form and Baptiste is built for that impact slot. greeneyed wrote: Teams named... doesn’t look like Joe a Tapine will get much game time. With Hodgson at the helm I don’t see how anything Garvey does could possibly be rubbing it in our face. Fairly strong looking Indigenous side. But their bench is mainly backs ? Wot? I think there's a pretty big dubby going on here, Julez.